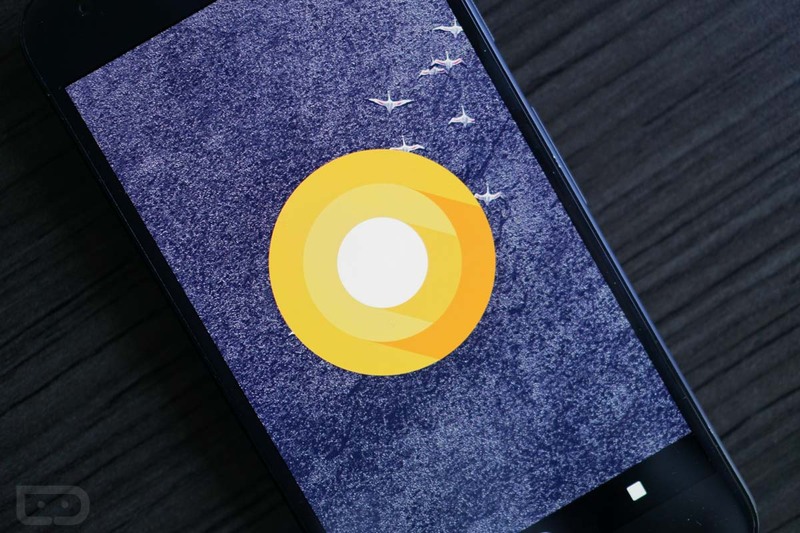 We tweeted this out last night, but wanted to make sure you all saw it this morning – another Android O beta update began rolling out. As far as we can tell, it’s a small update, weighing in at anywhere from 40MB to 55MB. The exact build number is OPP2.170420.019. The previous build ended on .017. In terms of what this update does, we aren’t sure, but it does allow Android Pay to at least open. I haven’t been able to test if it now works, though it looks like it should now. Android Pay was broken in the update prior. If you notice anything else, let us know. Otherwise, grab that update!